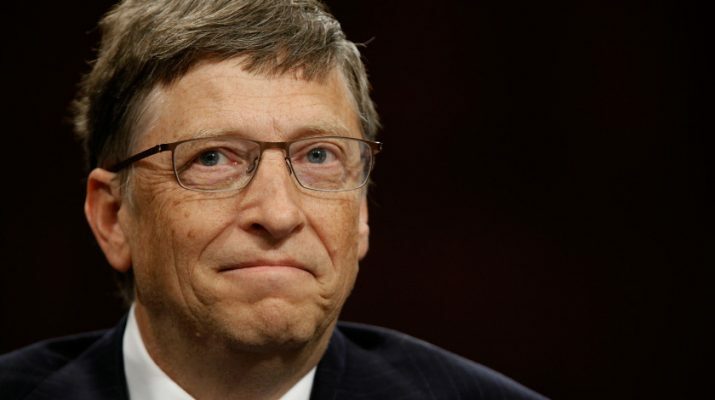 Bill Gates Thinks Donald Trump Could Be Like JFK – Kenyatta University TV (KUTV). All Rights Reserved. Billionaire and Microsoft co-founder Bill Gates think Donald Trump has the chance to be like JFK during his presidency. “I think whether it’s education or stopping epidemics … in this energy space, there can be a very upbeat message that administration going to organize things, get rid of regulatory barriers, and have American leadership through innovation,” he continued. Gates has recently spoken to the President-elect on the phone about the “power of innovation,” he told CNBC, adding that “he’s sure” there will be more conversation on the matter in the future. The conversation was the first time the two had ever spoken, he said.